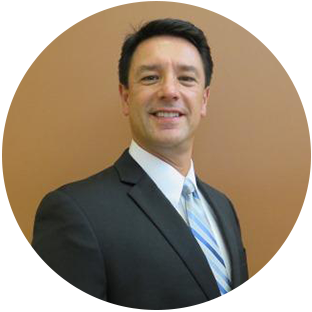 Mr. Chamberlain has 29 years of experience in the Petroleum industry. With a degree in Marketing and Advertising, Mr. Chamberlain has built & managed jobber ships, worked on industry mergers & acquisitions, has had full P&L management responsibility, has been an industry expert witness & industry consultant, & has been involved with all facets of petroleum marketing & distribution from both a distributor as well as a supplier level. With experience in derivatives & hedging techniques he has been able maximize his company’s operations & poise the operations for continued growth. Mr. Chamberlain was a pioneer in cross state marketing & was responsible for turning his company into a regional jobber ship back in the 1980’s. Mr. Chamberlain is a former Executive Officer of the FPMA Board of Directors also serving multiple terms as a Committee Chair. He is a longtime Political Action Committee contributor & Industry Lobbyist who has fought hard for the rights of our industry at all levels of government.